Start taking classes at CrossFit Seabrook and other studios! Whether you’re just starting your fitness journey or well on your way, their goal is to provide you with the tools that you need to be the best athlete you can be. At Crossfit Seabrook, their coaches will take you safely through each movement, personally instruct and provide feedback to ensure the benefits of each workout are maximized while maintaining a safe environment. Through small class settings and 1:1 instruction, you will get the guidance, motivation and variation that no regular gym can provide. 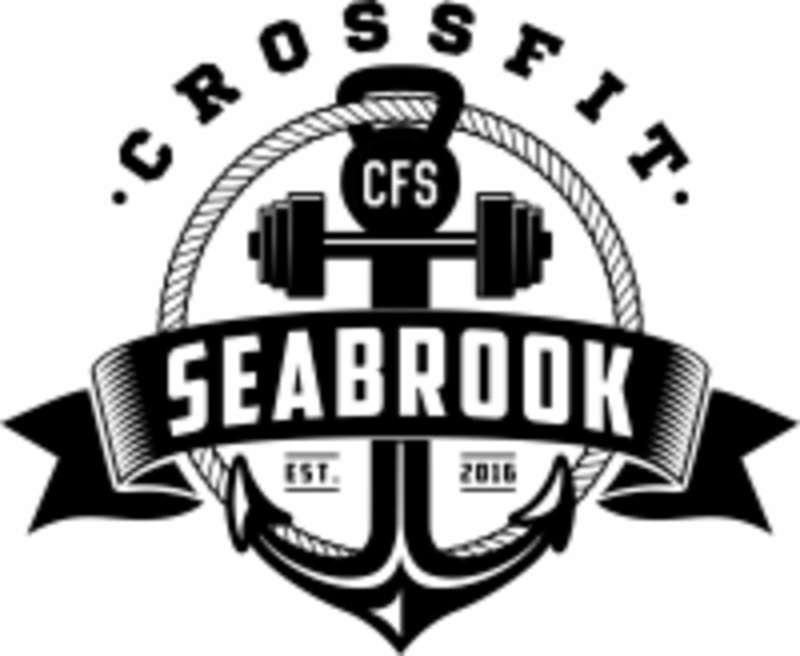 CrossFit Seabrook is located at 1904 El Mar Ln. in Seabrook, TX.